Download the latest releaseWe highly recommend installing a cache plugin for your WordPress instance, particularly if you use the synchronized drop-down portion of the theme. 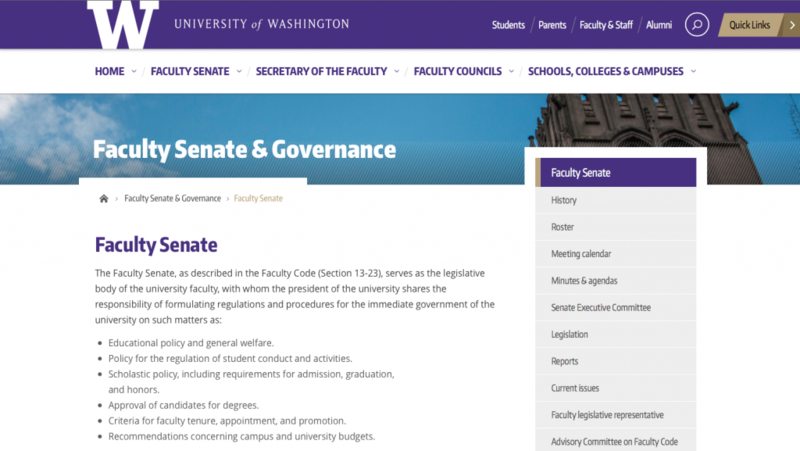 Note: Many features outlined in the Web Team documentation are not available in the UW-branded theme. Don’t have the resources to install and manage WordPress? Any UW organization is welcome to request free WordPress hosting. We cannot guarantee hosting, but we will do our best to guide you towards the best solution for your organization.